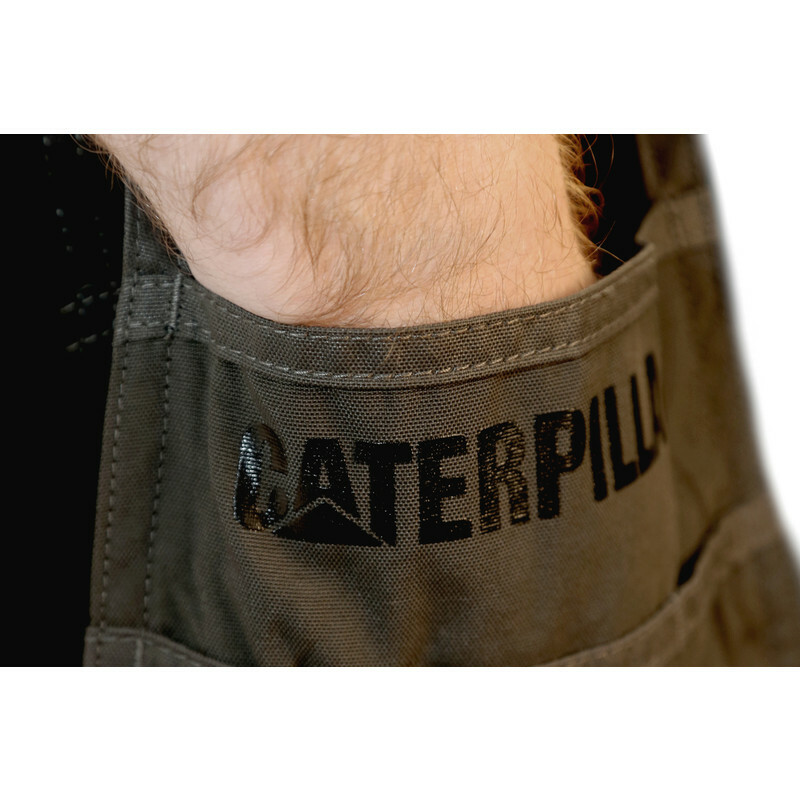 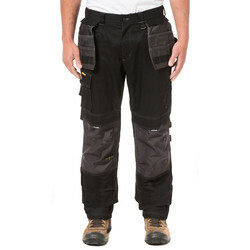 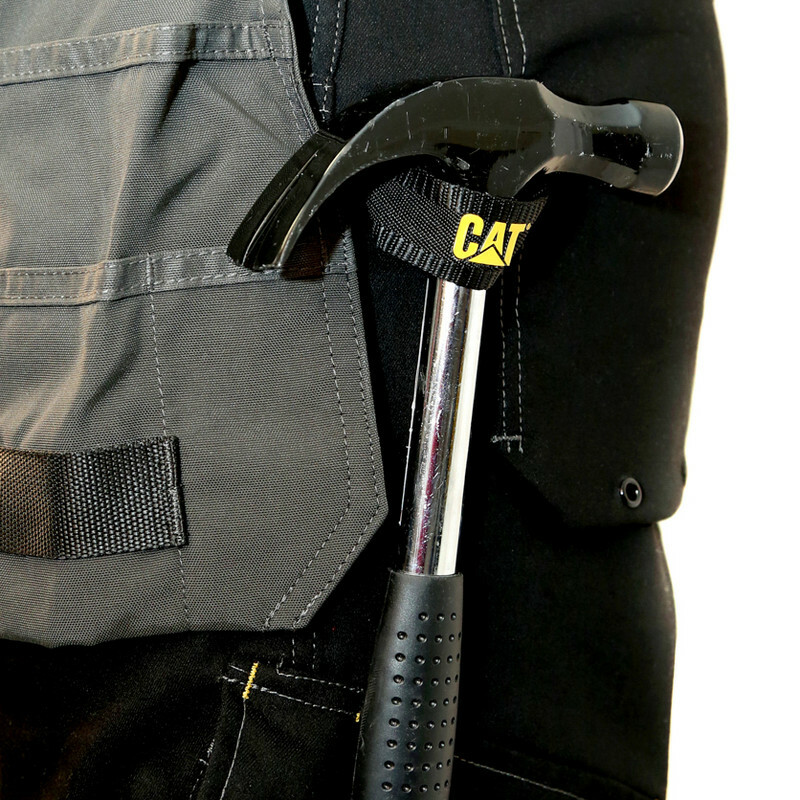 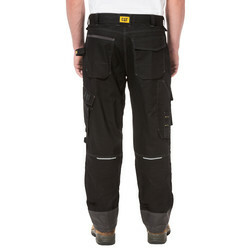 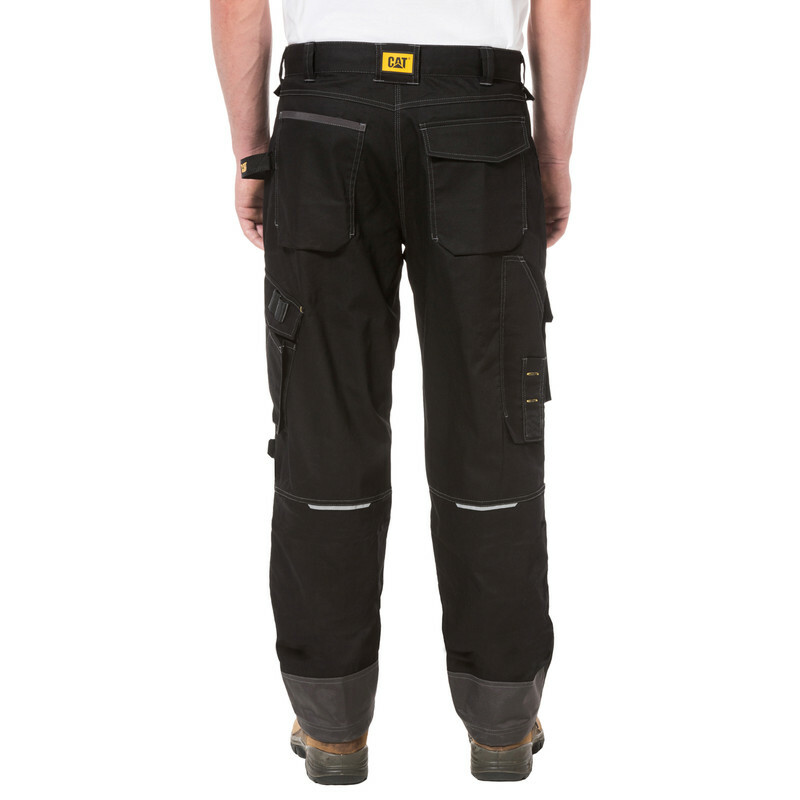 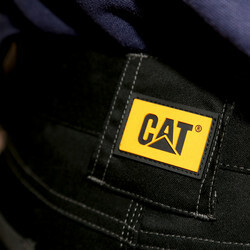 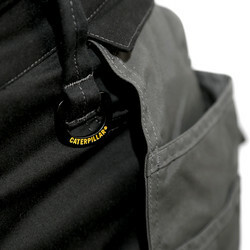 Caterpillar H2O Defender Trousers 38" S is rated 4.3 out of 5 by 3. 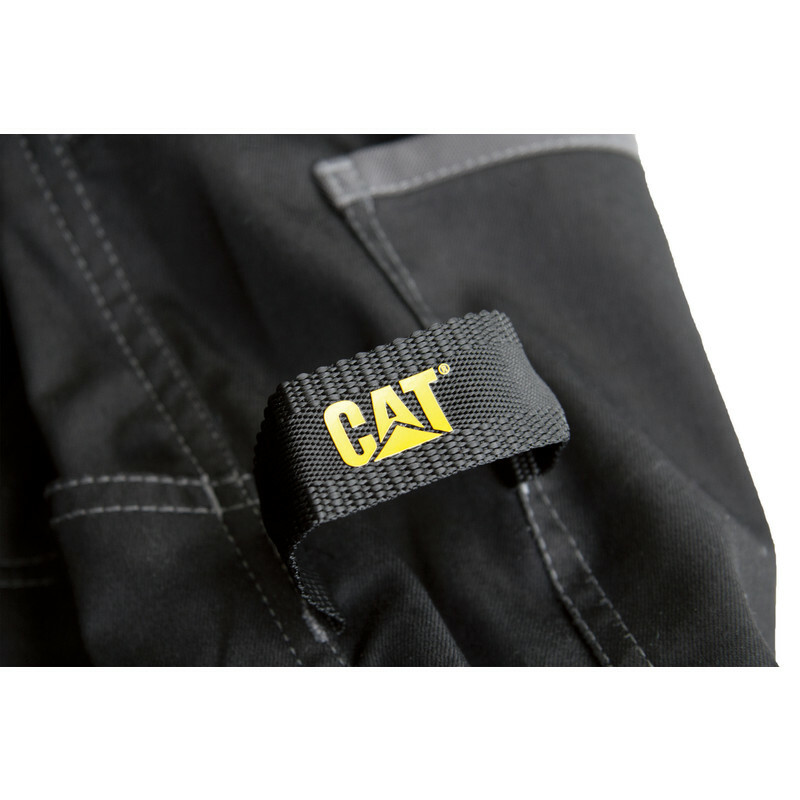 Rated 4 out of 5 by Tony1979 from Not bad Material is slightly stretchy, should help to prevent burst crotch or tears if snagged. No obvious reinforcing in crotch. 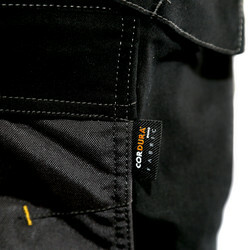 Velcro on pockets probably won’t last, I would prefer press studs, zips or even neodymium magnets. 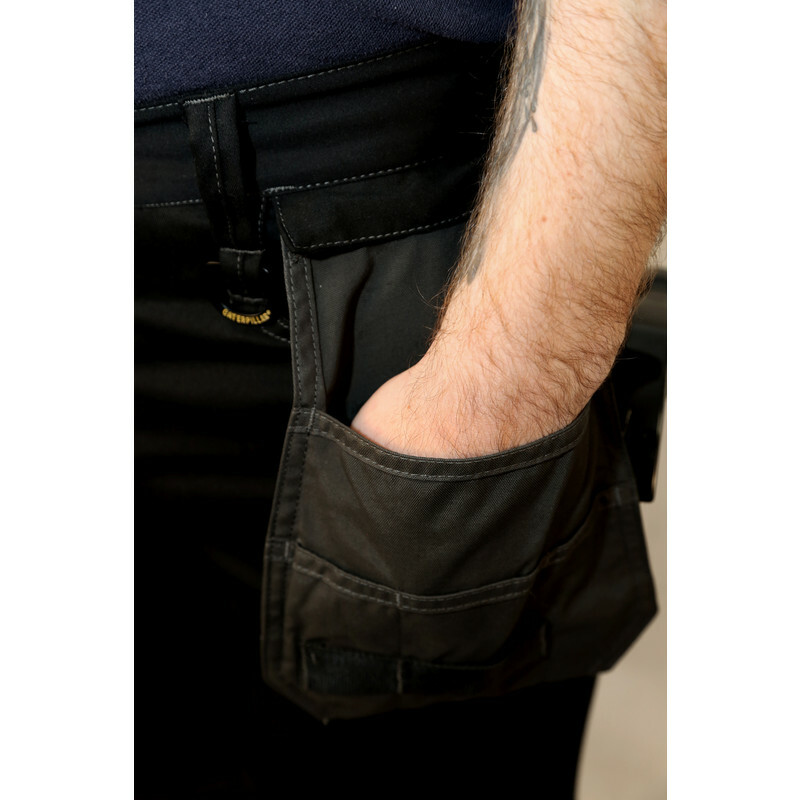 iPhone 7 fits comfortably in phone pocket. 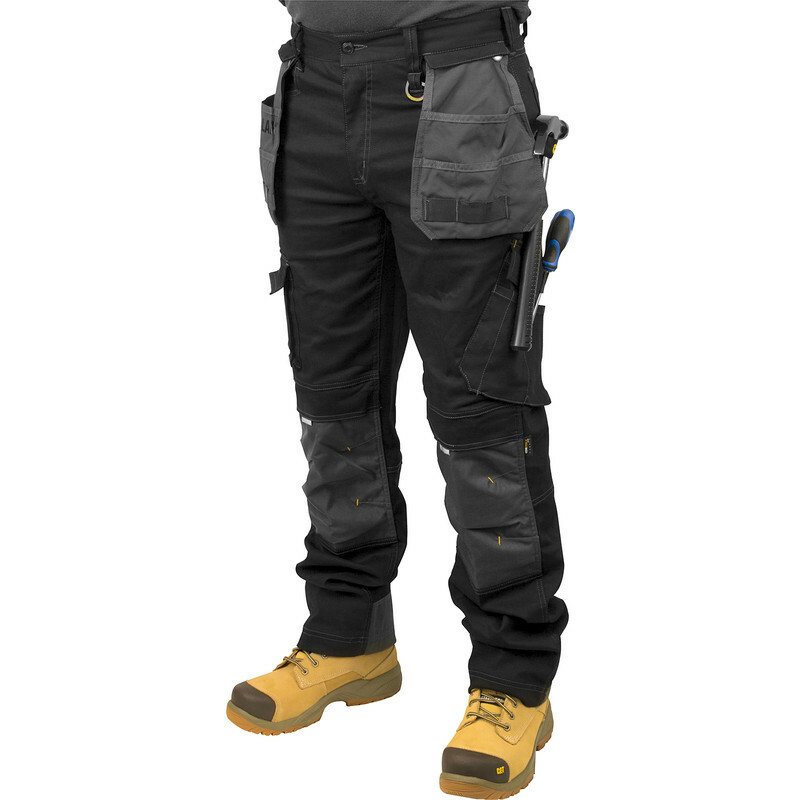 My DeWalt kneepads fit in the knees. 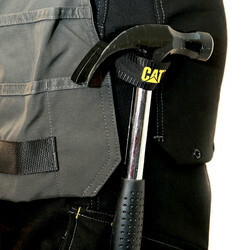 All in all good purchase.